You’re doing God’s work here! 20 million URLs a _week_ is far more than I thought were being ingested. Very impressive! > We will investigate and experiment with methods to support authors and editors use of archived resources (e.g. using Wayback Machine links in place of live-web links). On a more serious note, I believe that that may require some change in editorial culture. I’m generally in the habit of always adding the “|archive-url” parameter, but I’ve actually had those URLs _removed_ by other editors, who have stated that they don’t generally add archive links _until after_ the cited page is 404’d. It’d be nice if we could be as proactive/anticipatory as possible. Talk about being a fixer. I’m very interested in «We will explore how we might expand our link checking and fixing efforts to other media and formats, including […] academic papers». OAbot is already able to identify broken links within the journal citation templates, but it doesn’t do anything about it yet. I have inserted links in Wiki pages that I know are subject to drift, because I’m generating some of that drift. I’m referring to sites such as “Trove” on the Australian National Library site. The OCR interpretations of newspaper pages are being compared to the original scans by volunteers and edited. The originals are part of the site and can be found, but there isn’t any indication with the link that parts of the linked material is subject to drift. Have you considered adding “boiler plate” language that will tell readers, or is that the intent of the “retrieved on day/month/year note? Thank you. As a former editor, I have fixed many links, first of course, looking into the internet archive. Absolutely brilliant, really appreciate what you’re doing here. 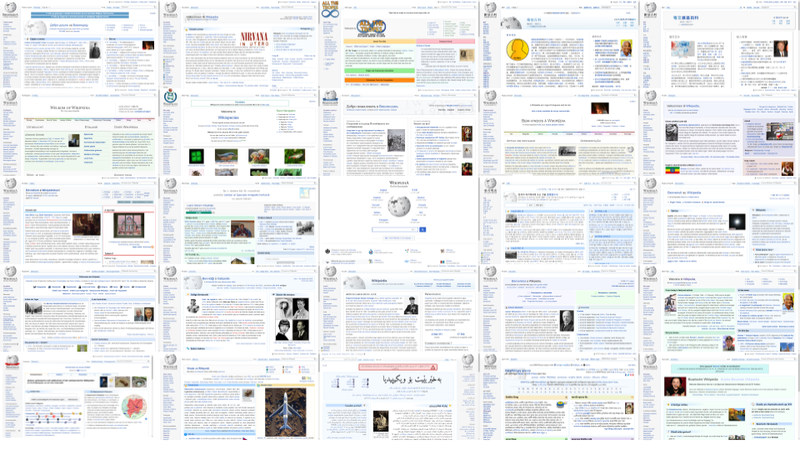 Pingback: Internet.org project helps restore millions of broken Wikipedia links - Techit News !! 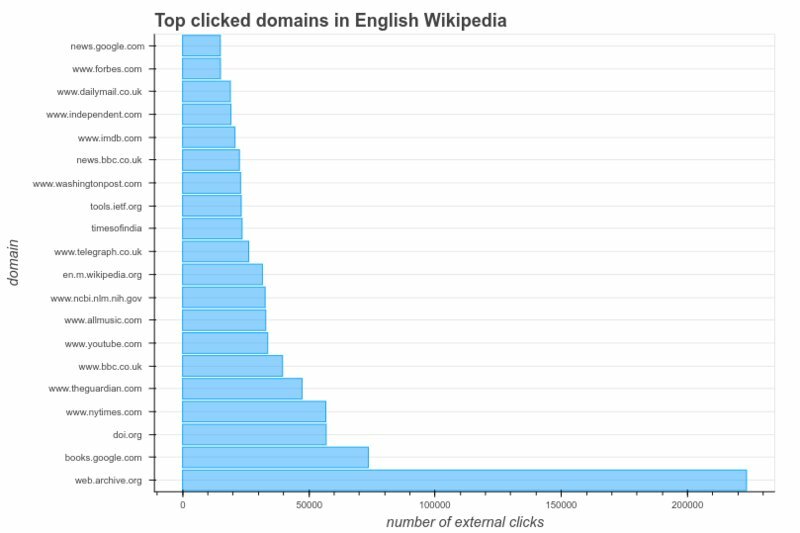 Pingback: Wikipedia fixes 9 million broken links thanks to the Internet Archive - Tesco Inc.
Pingback: archive.org ha “aggiustato” Wikipedia! | Notiziole di .mau. The Wayback Machine is basically a tool for Internet age as a dictionary, but it is more than an Internet age tool. You can use it as a research tool for your assignment writing. During an election year, if you have an assignment to write “What did the candidates say about health care 10 years ago, and how does that compare to now” with the Wayback Machine, you can find out rather easily. It is much harder to hide. This is absolutely awesome stuff.